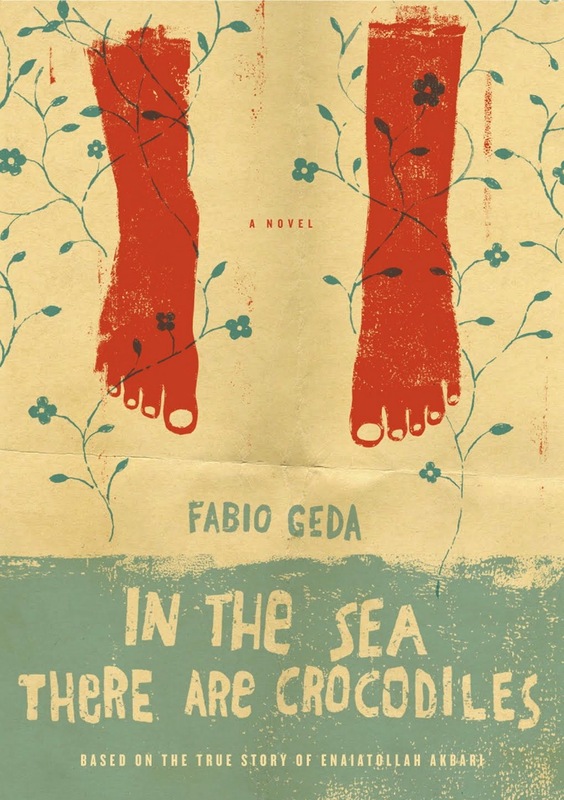 In The Sea There Are Crocodiles by Fabio Geda! Don’t worry, if you voted for The Other Normals, you will still see the review at some point, just not tomorrow. And without further ado, here is the review! Pride, Nightingale, and Baby live on a small farm with Old Finn, who took them out of the orphanage. They are the Stars, Old Finn is their grandpa whom takes care of them. They live a low life without anybody knowing much about them; self-reliance is Old Finn’s way of life. When Old Finn gets ill and taken to the bigger hospital in Duluth, the Stars start worrying. They open a business where they do pony rides and sell popcorn and souvenirs, so they can get enough money to go see Old Finn. When they get a regular customer who writes in magazines, they start to grow suspicious of him, and they get enough money to visit Old Finn, but when they get there, he can barely say anything. 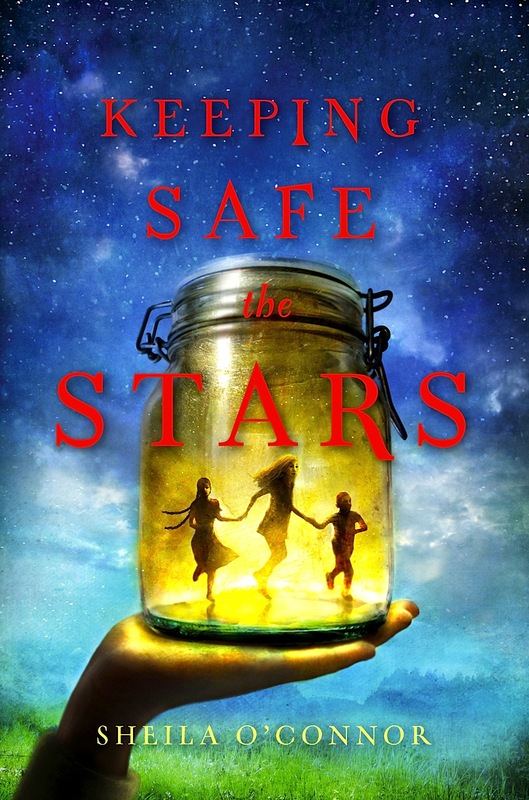 As the Stars start worrying and fearing going back to the orphanage, they need a miracle to happen. In a heartfelt novel, Sheila O’Connor makes readers want to read more books of hers. I thought this was a really great book. The storyline was perfect, and the way she writes is really enticing. It was almost like I was there when I read it, going through the troubles with them. I love the cover, and how it is narrated by Pride, the oldest. I can’t wait to read more books by Sheila O’Connor, and I think she set this story in the perfect year; 1974. I enjoyed this book very much, and I think that you will too. Did you like this review? Comment and like this post! I’ve seen this somewhere once before. I remember being “star”-struck 😉 by this beautiful cover. 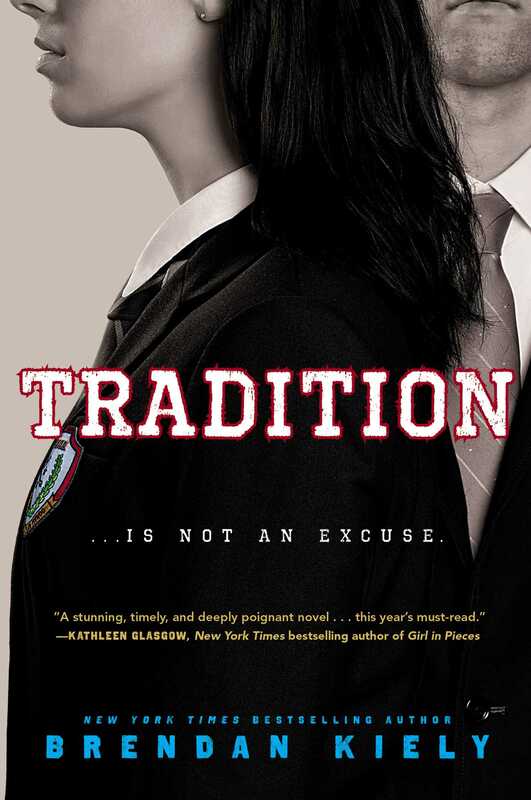 I think I’m putting this one on my TBR list. Thanks, Zander! I like the idea of this book! It sounds interesting! I LOVE this cover! It is just so beautiful and interesting. Glad the book was just as good. Great review!